Another successful National Immunization Day. 280 MILLION Indian children were vaccinated against polio on February 23rd because of the cooperation of Rotary International, the Indian Government, W.H.O. and UNICEF. 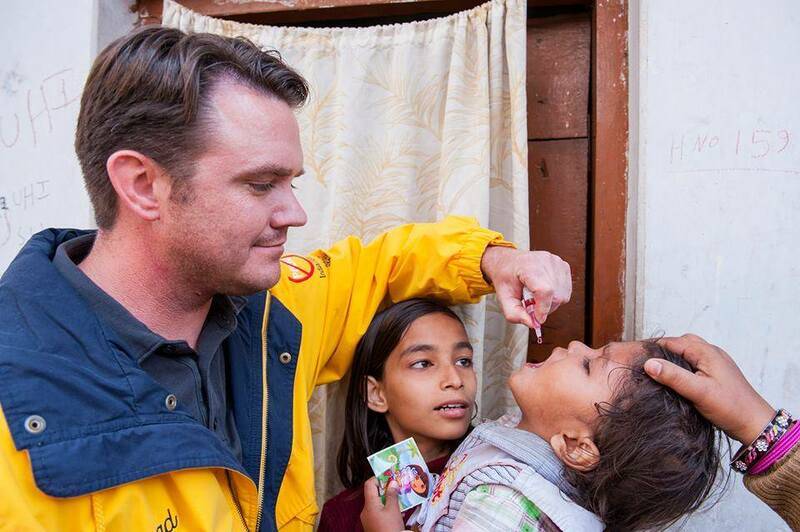 A huge accomplishment for India and a great step in keeping polio out of India for good. Good job President Brad!